Snow Cover: 36" to 47"
Snow, Snow, Snow!! It just keeps snowing. The trails are in fantastic shape and being groomed around the clock. 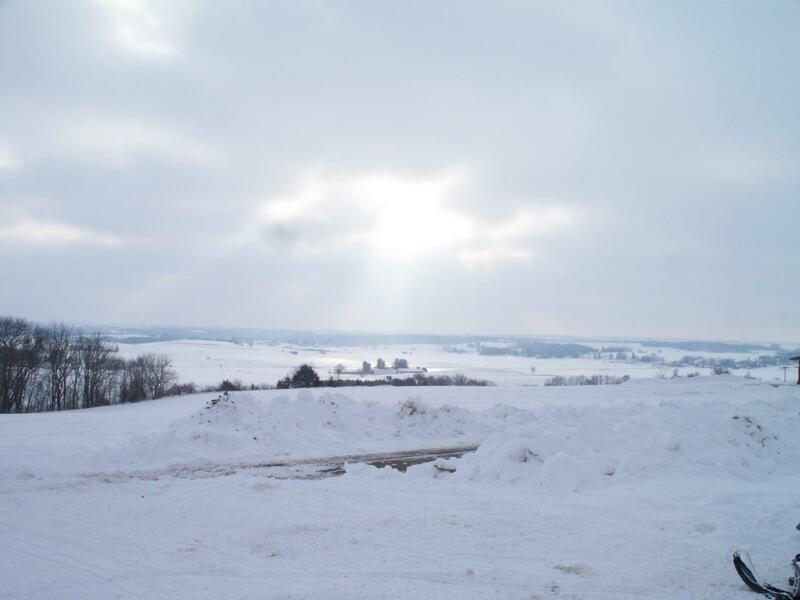 There will be low temps and blowing snow throughout the evening tonight and thru the weekend. 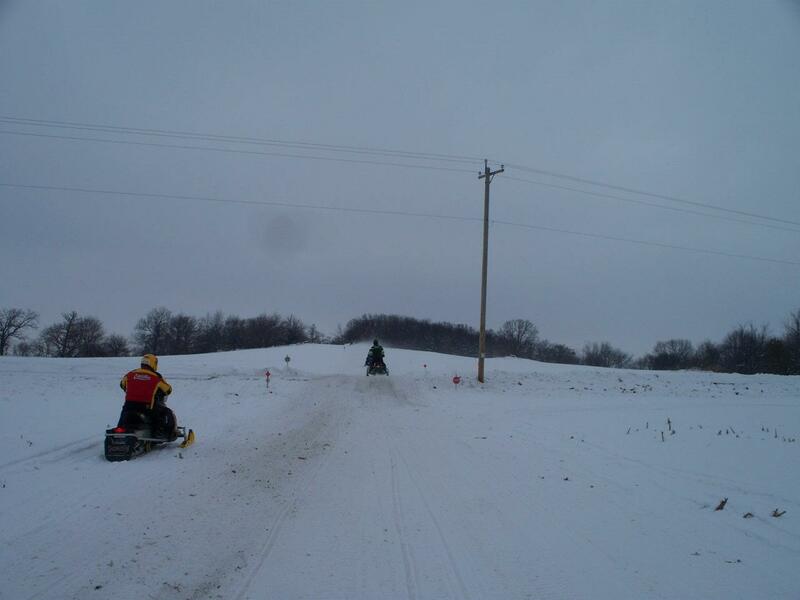 Stay back a ways from the sled in front of you and slow down, the blowing snow makes it real hard to see. Remember to watch out for the groomers when out on the trails! Once again, there will be a ton of riders in town, so please remember to drive safely out there. 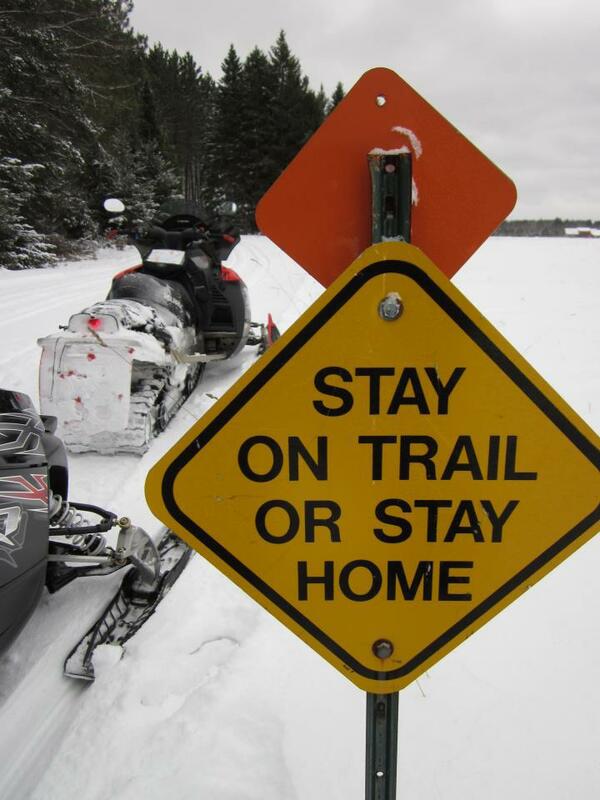 Stay off all ice, stay on your side of the trail, slow down and enjoy all the Keweenaw has to offer, and leave the drinking for after the riding. Trail 3 between Dollar Bay and Lake LInden will be closed for the season as well as Trail 122 and 121 (Freda Loop). Trail 133 is temporarily closed due to logging. 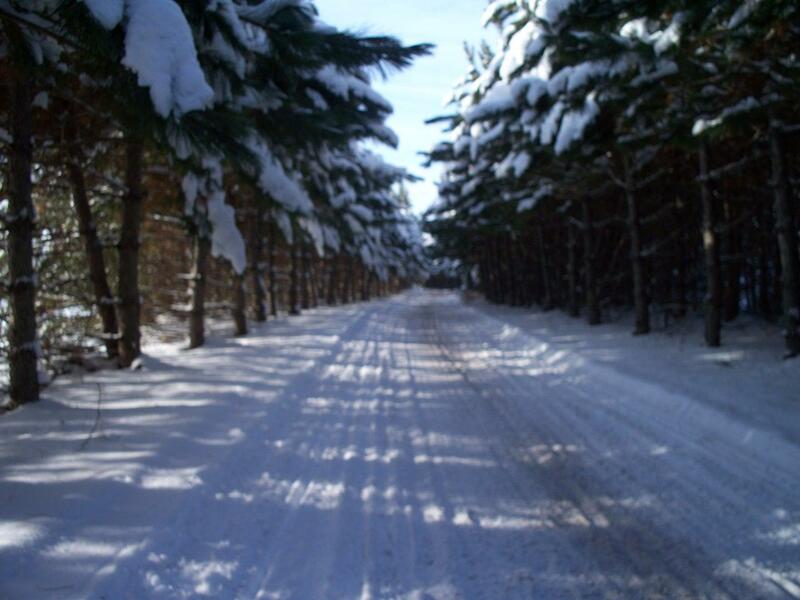 Snow, snow everywhere is a good description of what fortunate snowmobilers encounter when they ride the scenic well-groomed trails of the Keweenaw Peninsula of U.P. Michigan. Couple an extensive trail system, enabling the avid rider to experience the splendor of this area, with plenty of the white stuff, and you have a fantastic winter wonderland. More than 200 inches of snow blanket this region every season allowing sno-riders up to 5 months to enjoy their favorite sport! The Bill Nichols Trail heads north through majestic forests and over the three Firesteel Bridges which are old railroad trestles rising more than 100 feet above the Firesteel River. This trail provides a tour past the towns of Twin Lakes, Toivola and South Range as it continues on toward the panoramic twin cities of Houghton and Hancock. 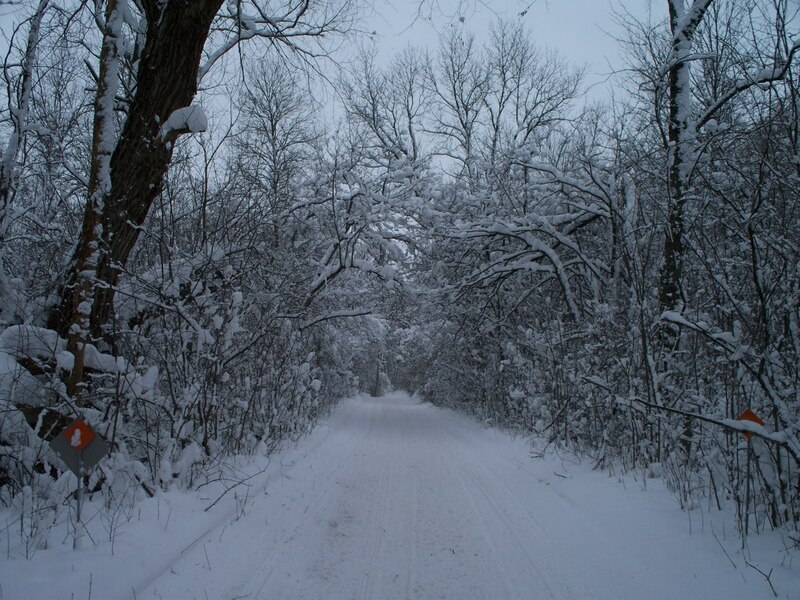 Delicious, varied dining and comfortable lodging choices abound in this winter wonderland along with any other services snowmobilers may need. Trail 15 travels east from the Houghton area through Chassel to the Keweenaw Bay. Here it turns south, winding along the bay to Baraga on the southern tip of Keweenaw Bay. Traveling north from Houghton and Hancock on Trail 3 you encounter many historic signs of the mining of years past. Magnificent rides through Ripley, Dollar Bay and Hubbell grace the trail on your way to the historic towns of Laurium and Calumet. Continuing north on Trail 3 through Mohawk and Phoenix riders can experience the peaceful Eagles Loop, which leads along Lake Superior to the charming towns of Eagle River and Eagle Harbor. Trail 3 heads east on the Brockway Mountain Trail, which yields a spectacular view of Lake Superior. On a clear day you can see Canada to the North and to the south the breathtaking carpeted forests that surround you. Just a short jaunt from this splendor, riders find themselves in quaint Copper Harbor, an excellent place to enjoy a delicious meal and spend the night in one of the comfortable lodging establishments. 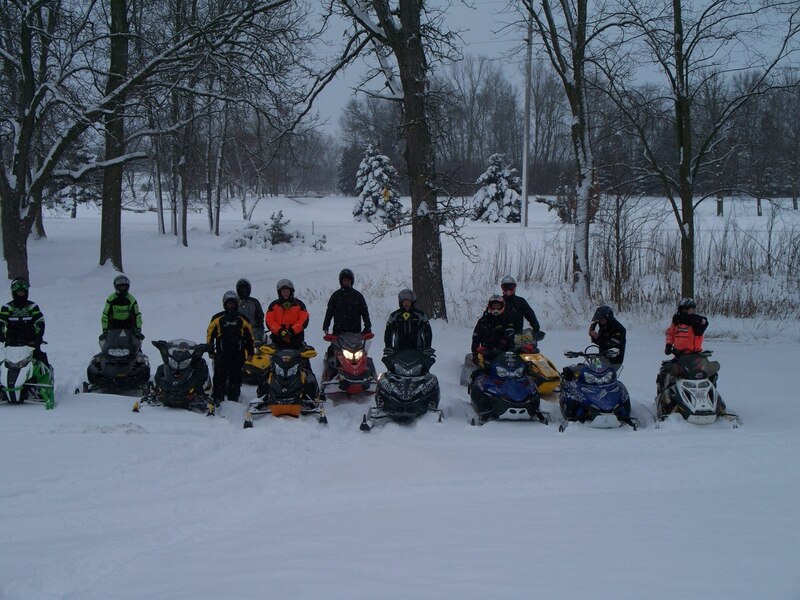 Truly the Keweenaw Peninsula is an adventure every snowmobiler should experience. With over 200 miles of smooth groomed trails connecting to 2500 miles of trails, Michigan’s Upper Peninsula offers the avid rider unlimited riding opportunities. There are numerous warm, welcoming hotels, resorts and delicious dining choices to make your trip a remembrance of a lifetime.